Chauvet DJ Intimidator Spot 475Z Moving Head is the newest powerhouse addition to CHAUVET DJ’s Intimidator Family, designed for spotlighting large events. This fixture is a powerful moving head that can adapt to short-throw or long-throw situations, courtesy of its motorized zoom, and it is fitted with an ultra-bright 250 W LED. 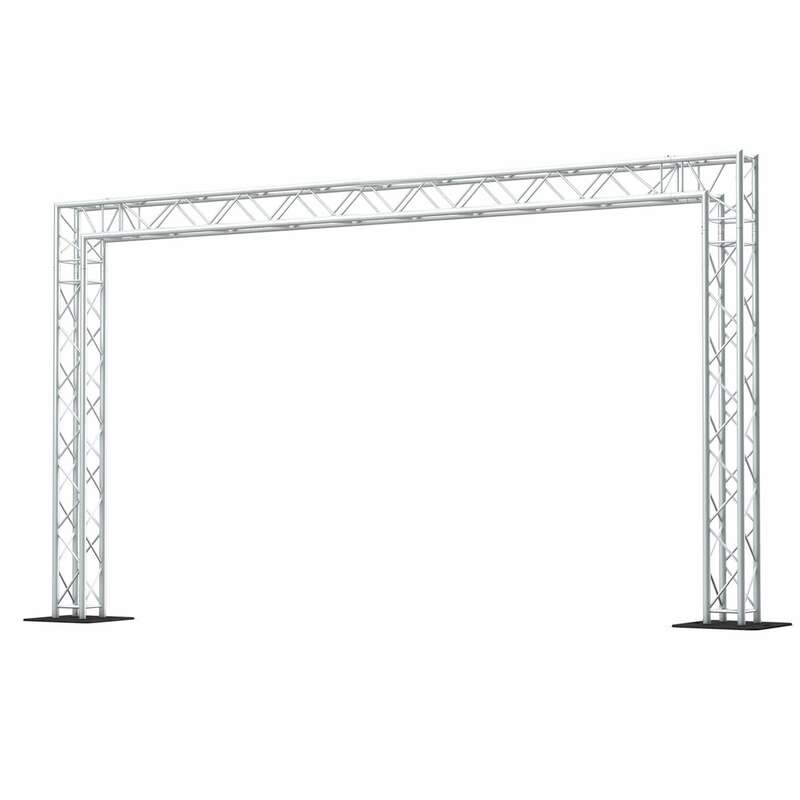 Achieve incredible visual effects with dual rotating prisms which split the beam, creating dramatic displays. Intimidator Spot 475Z Moving Head also comes equipped with dual gobo wheels for gobo morphing and amazing mid-air projections! This feature-packed powerhouse utilizes motorized focus to channel crisp projections at almost any distance. Beams stay where you want them with built-in totem mode; the ¼-turn hanging bracket allows for single or dual clamp mounting options. The full-color LCD display lets you set, save, and recall one scene manually. Intimidator Spot 475Z has powerCON®-compatible power input/output connections for power linking. 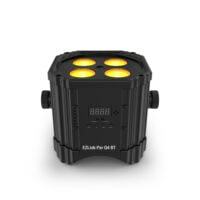 Convenient wireless non-DMX control is possible using the optional IRC-6 remote.